The holiday season is here, and everyone knows it, even Apple. 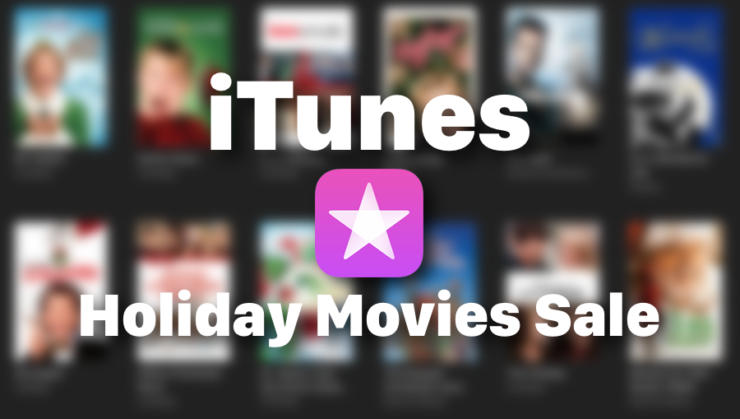 That’s why the Cupertino giant is getting in the celebrating mood by discounting classic holiday movies down to just $10. This includes classics like Home Alone, Die Hard and a whole lot more. Get Home Alone, Die Hard, Scrooged and Other Holiday Classics for Just $10 Straight from Apple. Holidays don’t seem complete at all if the usual movie to go along with it isn’t there. So, Apple is offering a discount on all the classics, bringing them to a low price of just $10. So, fire up iTunes and get downloading straight away! All of the above movies are on sale for a limited period of time only. Some of these titles (particularly the old ones) are available for as low as $7.99 too. And as we move closer to Christmas, there are bound to be more movies on sale too, so be sure to check out our list as it goes live.